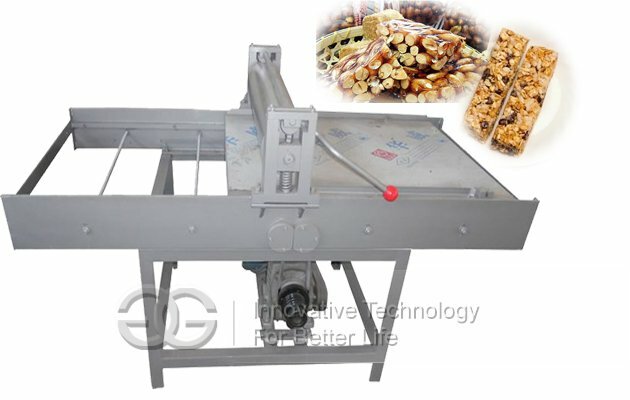 Multifunctional fruit pulp making machine is applicable to a variety of fresh fruits and vegetables beating separation. 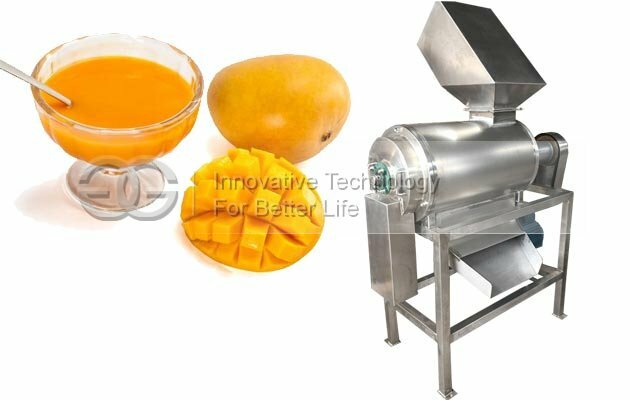 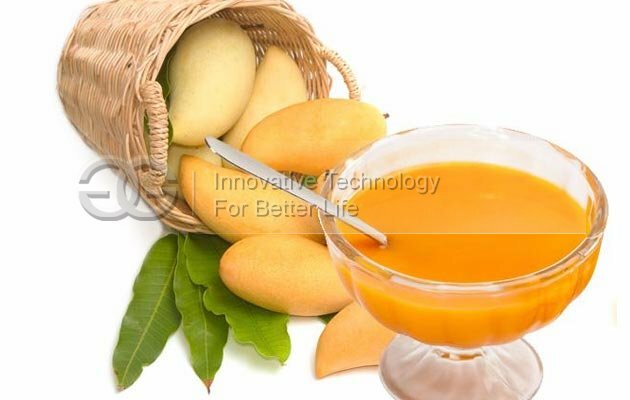 This machine is suitable for orange, grape, macaque peach meat, mulberry notes, waxberry, peach (pitted), jam, juice, to separate the stone from the fruit, seeds, thin skin, also can extract green vegetables, tomatoes, peppers, cut celery, and other greens pulp, is an ideal machine for making jam, fruit juice, vegetable juice, fruit pulp, an important equipment for food processing enterprises. 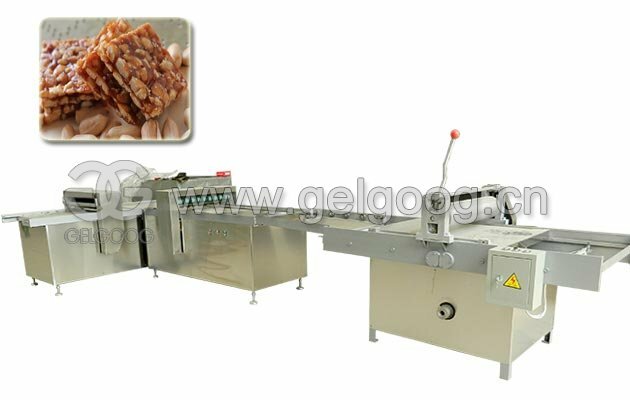 This machine is a scraper automatic beating equipment, used for the fruit class materials slagging and pulping. 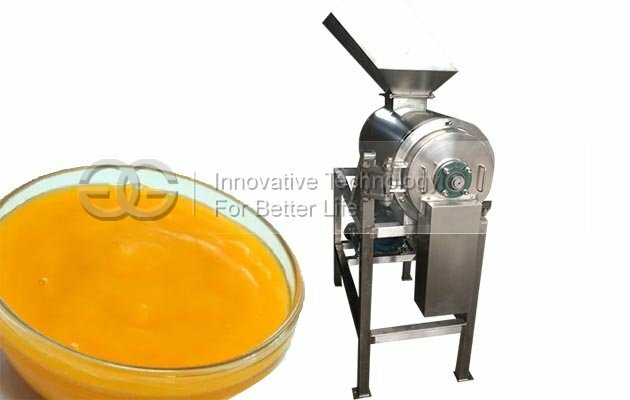 Pulp and slurry automatic separation. 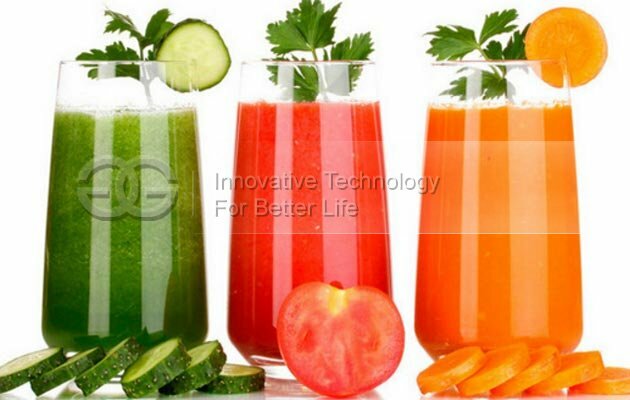 Material contacting parts are made of high quality stainless steel. 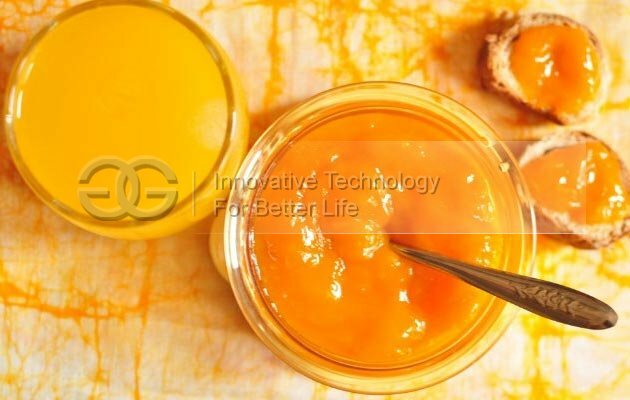 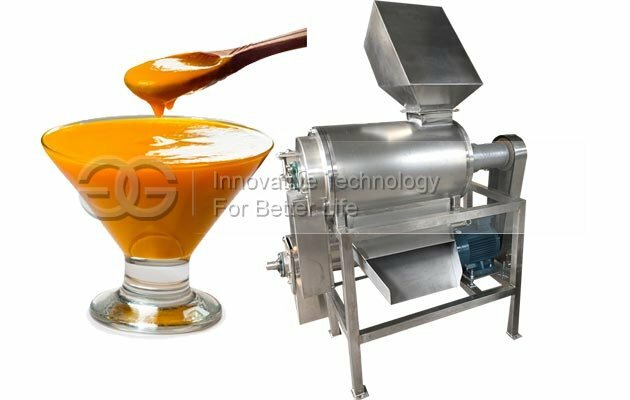 1, This product is multi-usage, suitable for deep processing of fruit juice, beans paste, dates paste, etc, during the using of fruit jam extractor machine, the machine can separate skin and stone automatically. 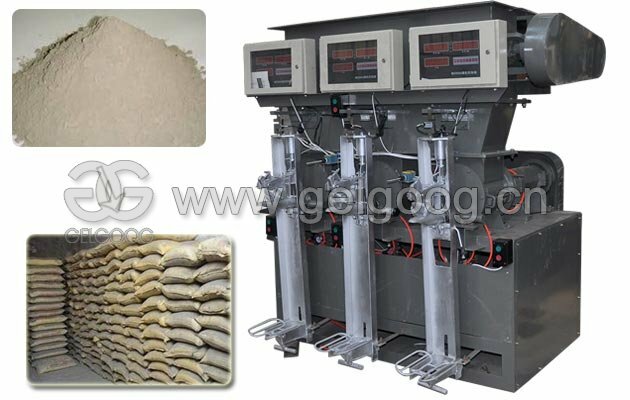 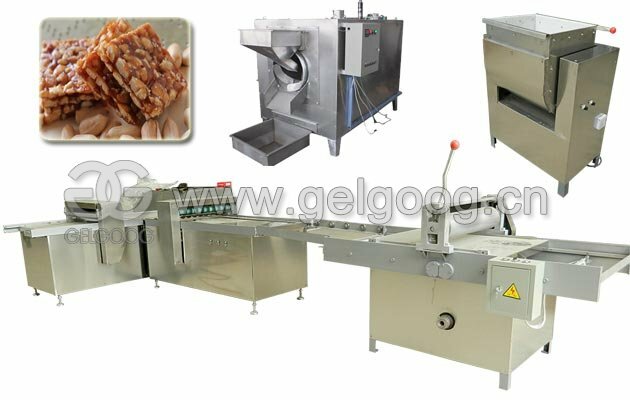 2, This fruit paste maker machine is a kind of vertical beater, compared with the traditional horizontal pulper, sieve plate utilization rate improces 50%, 50% higher efficiency, is a kind of new beater. 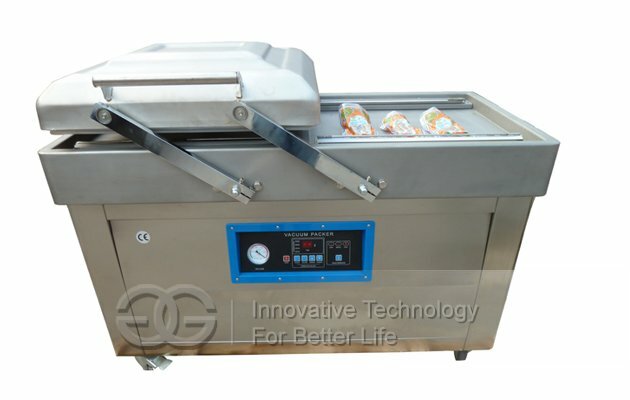 It is currently the most practical equipment in the industry.